Karra Porter has been President or Managing Director of Christensen & Jensen for 19 years. 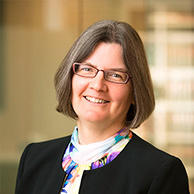 She is co-chair of the firm’s Commercial Litigation and Crisis Management practice groups, and is one of the most experienced and successful commercial and appellate lawyers in Utah. 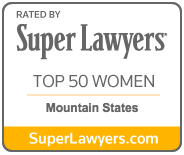 She has consistently been recognized by Super Lawyers/Thomsen Reuters as one of the Top 100 Lawyers in the intermountain west (Utah, Idaho, Montana, Nevada, and Wyoming), and as one of the nation’s best attorneys for corporate and commercial matters. 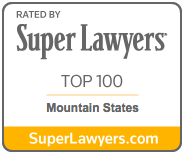 Karra has also been consistently named one of Utah’s “Legal Elite” by Utah Business Magazine. After working as a journalist in her home state of Kansas, Karra went to law school at the University of Texas at Austin, graduating near the top of her class in 1987. 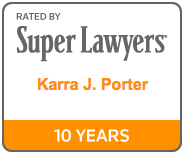 Karra’s specialty is complex federal litigation. She has recently handled large cases involving the Federal Trade Commission Act, Lanham Act, Internal Revenue Code, Surface Mining Control and Reclamation Act of 1977, False Claims Act, Small Business Act, National Labor Relations Act, Employee Retirement Income Security Act of 1974, and other federal and state statutes. Karra is regularly hired by other lawyers and law firms to handle complex matters and appeals, and regularly advises or represents clients in media relations and crisis management matters. 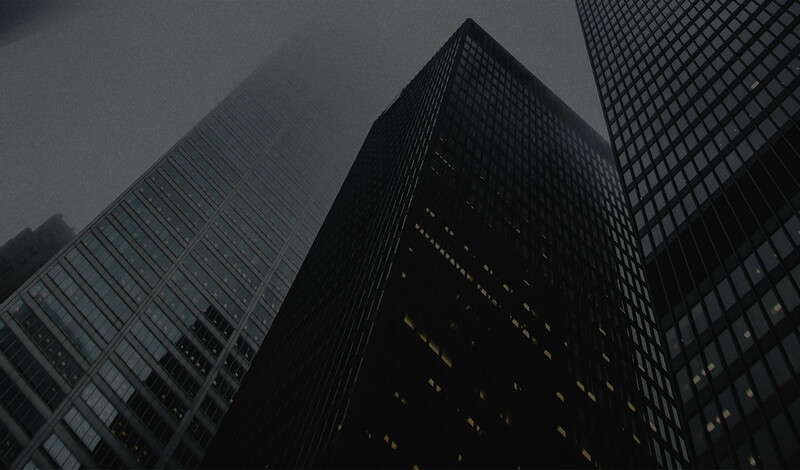 Retained by lawyers and law firms in claims involving real estate deeds of trust, fraudulent transfer, estate tax penalties, contract disputes, insurance bad faith, etc. Crisis Management: Karra represents businesses and individuals in sensitive and emergent situations, including media relations, interaction with governmental agencies, important or emergency court proceedings, and public relations issues.